Admit it, there’s a part of you that’s always wanted to be a fairy. Even now, as an adult, there are times you wish you could burrow right back into your dress-up collection and hit the outdoors, looking for fairy adventures. 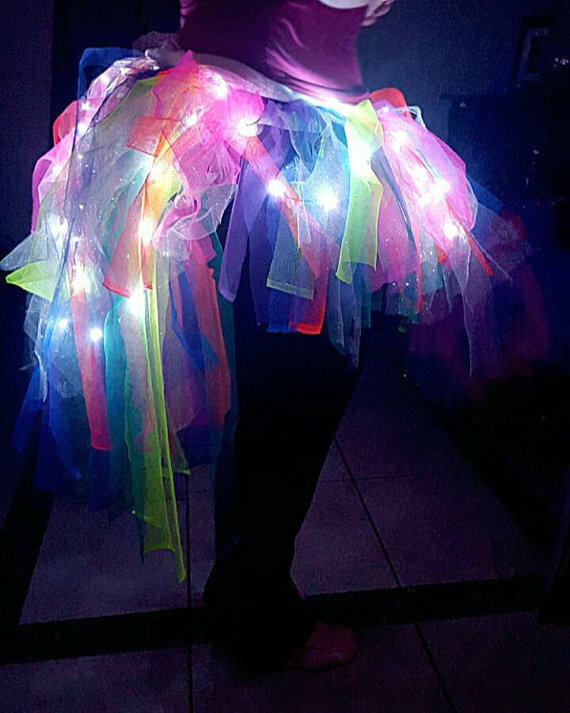 Well now you can, thanks to this amazing light-up fairy skirt that Cara Delevingne posted on Instagram. In the post, which she shared with the caption “Boys in skirts,” the model and actress is standing with her adorable nephew, both rocking colorful tutus. We decided to do some digging to figure out how we could get one of these skirts for ourselves, and it turns out you can snag one online here. We suggest getting one while you still can, since we’re sure the Delevingne effect will bring people to the site en masse. 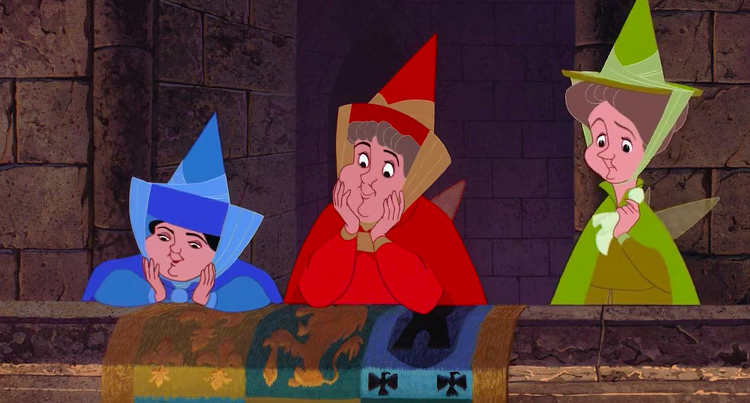 If you’re looking for something you can actually wear without leggings, don’t think the fairies have forgotten you! We love this hi-lo option from Etsy. And this amazing skirt from ThinkGeek for when you feel like being a starlight fairy, instead. Honestly, don’t you feel your fairy instincts rising, just looking at these? We continue to love Cara Delevingne’s awesome sense of whimsy. It’s great that she’s willing to take fashion and style risks, never minding that they might seem silly to outsiders. And she’s totally right to do so! We were so moved when her amazing silver-painted shaved head look inspired a young cancer patient to do her own version. You keep doing you, Cara. The world needs fairies now more than ever!